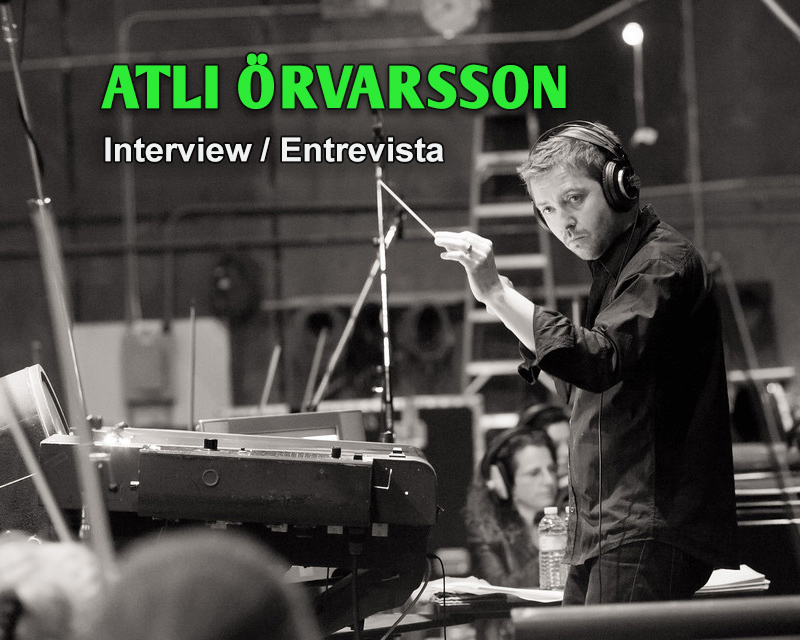 Composer Atli Örvarsson attended the 11th edition of the Krakow Film Music Festival (Krakow FMF) this year, and there, Gorka Oteiza had the opportunity to interview him for SoundTrackFest, talking about his approach to music, his first big project, his creative process, working with Mike Post, the Chicago TV series franchise, and his first thematic solo concert in Iceland in 2017. 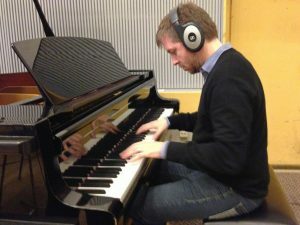 Atli Örvarsson, an Icelandic film score composer originally from the small town of Akureyri, became established in the local music scene at a young age. 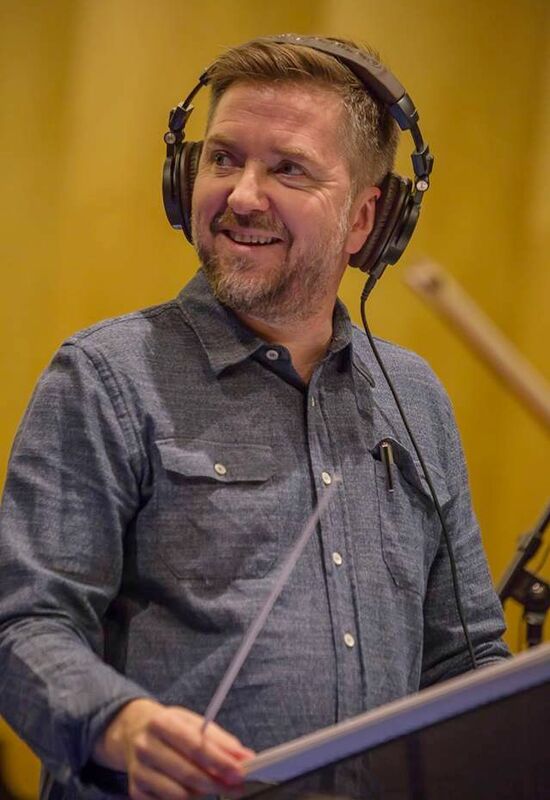 He earned three platinum and two gold records as a member of the Icelandic band Sálin hans Jóns míns before studying film composing at Berklee College of Music and the University of North Carolina School of the Arts. He excelled in composing and was awarded the Pete Carpenter Fellowship, which brought him to Los Angeles. He began working alongside TV veteran Mike Post on NYPD Blue and three Law & Order brands. 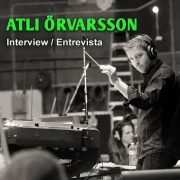 Atli soon caught the attention of composer Hans Zimmer, who extended an invitation to join his team at Remote Control Productions. 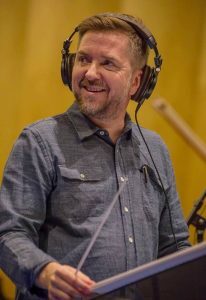 Atli’s credits include composing and orchestrating music for some of Hollywood’s biggest projects, including the Pirates of the Caribbean series, Angels & Demons, The Holiday, The Eagle, Vantage Point, Babylon A.D., Thick as Thieves, The Fourth Kind, and Season of the Witch. Atli’s most recent credits include The Mortal Instruments: City of Bones, Hansel & Gretel: Witch Hunters, A Single Shot, NBC series Chicago Fire. 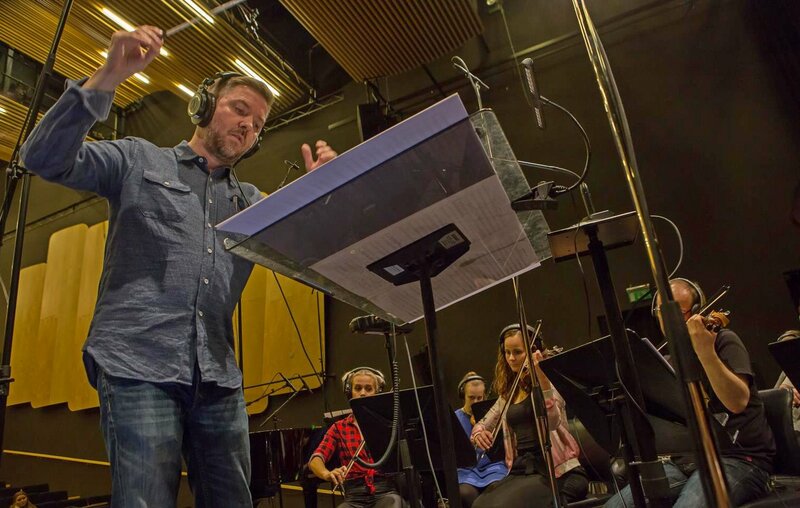 How does a boy in Iceland decide he wants to go into the world of music first and then transition to the world of soundtracks? 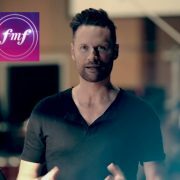 To the world of film music? Is it something that you already knew you wanted to do, or one step just led to another? Oh yes? What did you want to do? No! I was actually kind of interested in history and politics and economics… and I still am, to be honest with you, but I think that music chooses you, you don’t choose music. So for me, becoming a musician was weirdly kind of just an obvious choice. As I was growing up, like everybody else, I heard John Williams’s Star Wars and many works from Ennio Morricone, who became a big reference for me. In fact, it’s interesting because we’re here in Krakow now, and I remember when I met Zbigniew Preisner. His music from some of his films with Kieślowski were a big influence on me… but all of this happened before I started thinking about doing film music. Actually, I was at Berklee College of Music in Boston in the United States when I decided to try film music just for fun, and from the first moment I wrote music to fit the picture, I felt like that was my calling to do that in my life. Which was the first project you remember? Because maybe you started with small movies or shorts… but tell me about that project that was a challenge to you, the one where you thought “Ok, I can feel this is my real big film music project”? Well, there were a few, but I would say it was probably with the ‘Vantage Point’ score when I felt that I had to step up to the plate, as they say, and take responsibility, and realize that everything was on me. Because up to that moment, I had been supporting mostly for other composers, and at that point, I realized, “okay, now I have to come up with proper music by myself”. It’s all on your shoulders! And you have to really step up and say, “Okay, I’m going to make something great happen” and, well, hopefully, I did. But, anyway, the point is, yeah, you have to really take responsibility. There’s always that kind of first project and mine was ‘Vantage Point’. When you approach a new project, which ideas do you have first in your mind to deal with the music? Do you have a previous conversation with the director? Do you read the script? Do you start thinking about the characters? Or do you start thinking about where the story is set? All of the things you said, to be honest. And it’s never quite the same from one project to another. Depends a lot on the director and the filmmakers, and how they approach it. And I think that little by little, you start finding your collaborators, the people you work with and it works to work with them. And then you can talk about music. I think it’s an interesting thing to remember that filmmakers work a long, long time on getting their movie off the ground. And then one day, they finally get the money together to make it happen, and when they’re finished they’ve done all this hard work… They’ve shot it, they’ve edited it, etcetera, and then all of a sudden, it’s time to put the music and oftentimes the music gets such a big voice in the film… So it’s very frightening. In a way, it’s sort of like, bringing your child to school for the first day. (*laughs*) You have to let go of it and somebody else is going to influence it. 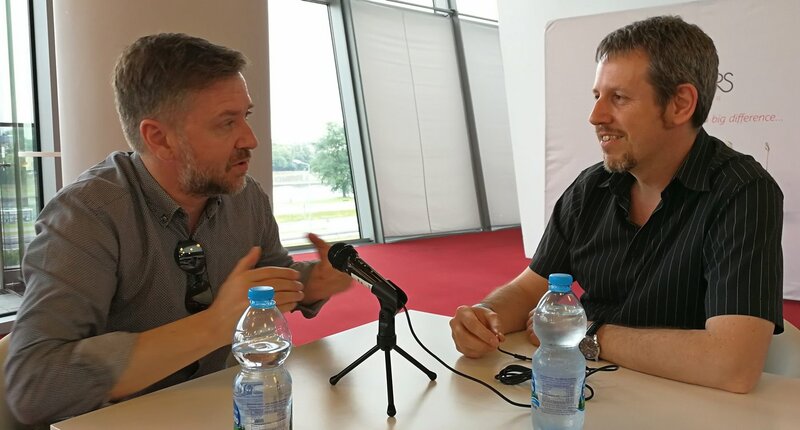 At the end of the day, film music is there to enhance the film and be a part of the film, so I’d say that a fluid conversation with the director is just fundamental. 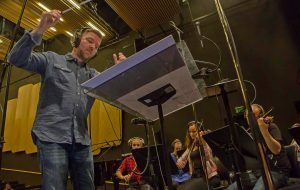 When you are writing music for a movie, which method do you prefer? Do you start working with your piano? Do you start sketching things with pencil and paper? Or you go to the computer and try to experiment with new things? Again, it depends on the project! Sorry for such a common answer, but it’s the truth! (*laughs*). I typically try to come up with musical ideas. First of all, either you read the script, or you watch a cut of the film, or you really get familiar with the movie. But, then, I like to put that all aside and start writing music. And it depends on the film and the project to see what is appropriate. If it’s something that requires you to write a nice melody or something like that, then I probably just take a walk and see if something pops into my head. Because it’s not the instrument that you’re working with that’s dictating what the melody is like. In other cases, you want a piano piece, and then you obviously sit down at the piano. Sure. Absolutely. Or sometimes you want to create something atmospheric and then you start experimenting with technology to create sounds. It’s just open to so many possibilities. And again, we’re serving the vision of the filmmaker. 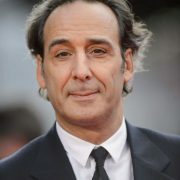 Of course, my goal is always to make music that you can enjoy listening to on its own, but it is film music after all. First, it has to serve the movie. That’s true! Is there a film project or a TV project that was special for you, but maybe didn’t get enough attraction or recognition as you wanted to? (*laughs*) Many films that I wish had gotten more attention! But I think… The Eagle. I really loved making that music, and it really opened up a new way for me to work. Opened up new music that I hadn’t really listened much before, which is Celtic music. And it was just sort of a love affair to make music for that film. 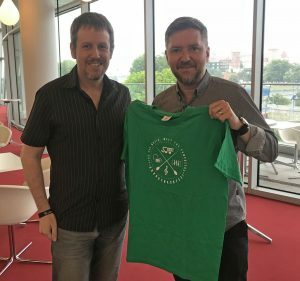 In fact, I’m here playing with my band Torrek and the reason why that band even exists is because of that soundtrack, because I met the Neff brothers, Eoghan and Flaithrí, doing the music for that film. My sister and I had been looking for something to work on together, and then something just clicked when I did this jam session with Eoghan and Flaithrí in the studio in London. Something happened, something clicked! But, anyway, that’s one aspect of the making of that score, but I’m also just very, very proud of it. I feel like it created something that is unique and you haven’t heard before. So it’s not just one, but two good memories you have from that movie: discovering Celtic music and putting up your band Torrek! Yeah, yeah, and again, I wish more people would have seen the film and enjoyed it (*laughs*)… Because at the end of the day, you want your work to go out and touch people. Let’s change now and talk about TV, let’s talk about Chicago TV Series franchises. When I first moved to Los Angeles, I went there to work with a composer named Mike Post who has been doing music for television for 45 or 50 years, and he’s still doing Law & Order Special Victims Unit… and well, he has on his credits many others such as Rockford Files, Magnum PI, Hillstreet Blues… He’s a legend. So, I started working for Mike… and in the film industry, same as in the music industry, it’s all about who you meet and who you work with and who you know. So I ended up sort of being supporting Mike, working with him in the studio for many years, and during that time, I met the people he was working with and other producers of series. At some point, when they made the pilot episode for Chicago Fire, they were looking for the right composer and my name came up! These producers had become friends of mine from working under Mike Post and they called me up and said, “Do you want to do the music for this pilot?” And I said, “Yeah, I’d be happy to do it, if Mike is okay with it, because it’s his relationship. I need his blessing” (*laughs*). And he granted his blessing (*laughs*) and yeah, then, one thing lead to another. Yes, but you’re still in the same frame, your palette is still the same. And I think that’s the trick, to stay within the palette, don’t veer too far from it, because you already solved it, but still keep it fresh and interesting and keep it evolving a little bit. Every time I do something drastically different, the producers remind me that this is not what the public bought. So, I suppose it had to be very important at the beginning to try to establish the right canvas where you’re going to “paint” with your music, because it’s very difficult to get out of there over time. Exactly, it’s all about establishing a canvas and as I said, solving the puzzle. Then Chicago Fire starts out, then Chicago PD is a similar canvas, but it still has its own accents and its own colors. Through the different series that have come out of that, there’s always a little bit of an evolution, but I think you can feel it’s the same family. I want to talk about your music live. 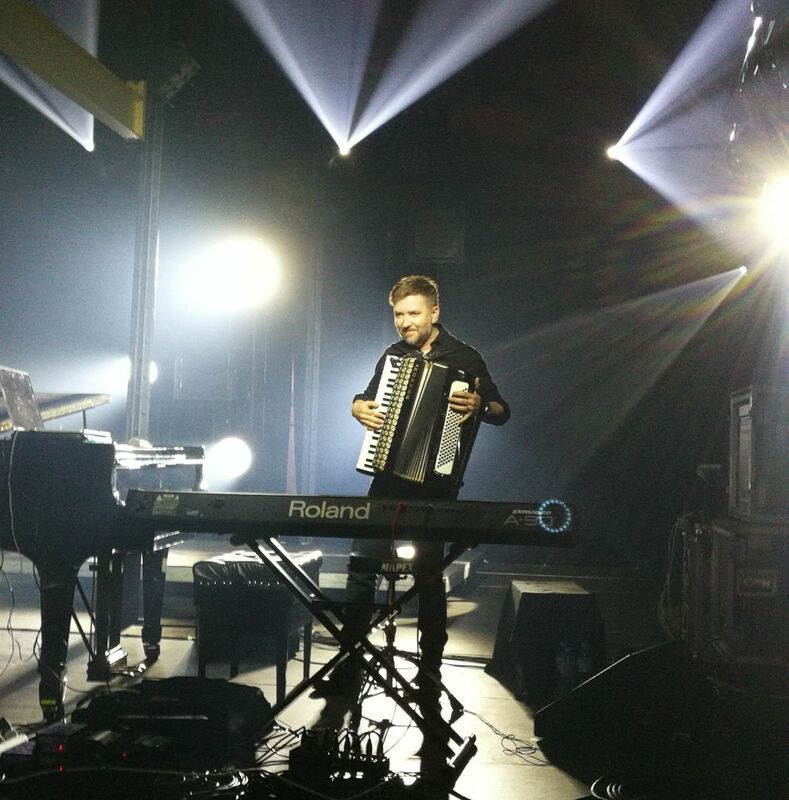 Last year, I think it was April 2017 if I’m not wrong, I wrote an article about your first solo concert in Iceland (read more) and I want you to tell me about the experience. Why did you decide to do that concert? How did you approach the project? How did you decide what’s in the program and what stays out of it? How was the overall experience for you? Indeed! There has to be a first time! So I thought, yeah, of course I want to do that. Obviously, I looked at the films that I had done and thought about which ones I wanted to emphasize and what pieces did I like, but I also had to think about variety. We had a small section from Rams where I played the accordion, and we just had five strings instead of the whole orchestra, and then we had anything from that to massive pieces from, like, Hansel and Gretel with orchestra and choir playback. So it was a big range in the kind of style and size of the music. It was a very interesting personal journey, in a way, because you have to go back and you have to revisit each film. Once you compose something, you forget about it and move on to the next thing, and in a way, all the things you went through during the film, with all the ideas and thoughts and trials and tribulations… they all come back to you. So it’s a way of reliving your life. It was wonderful! So, I suppose you will do it again in the future? I will! I’m sure of it… Yeah! Definitely! 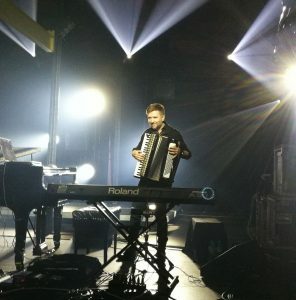 Atli, thank you very much, we are running out of time, but let’s hope that a second concert dedicated to your music can happen soon, and we’ll be there to enjoy it! Thanks! Let’s cross our fingers!